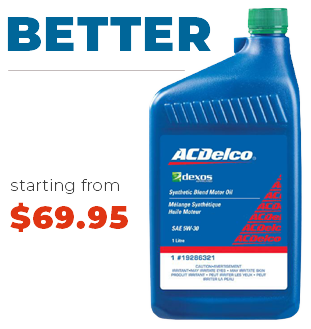 Inside a car’s engine are many, fast-moving moving parts that create friction, and need lubrication from oil to prevent engine damage. 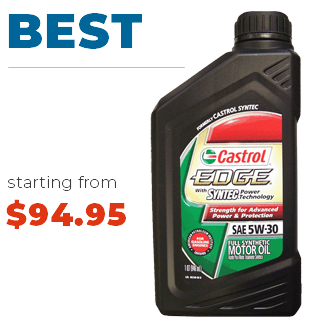 As the lifeblood of an engine, oil allows the engine to function properly and keeps your car running smoothly. 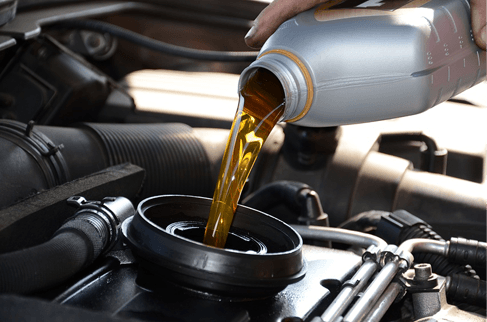 Over time, oil and the oil filter become contaminated with debris, dust and dirt from the environment, turning it into “sludge” which causes engine corrosion and overheating. 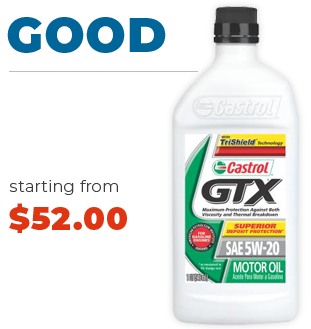 An oil change from your GM Certified Service Expert gives you great service, convenience, a great price, and the added value of knowing that nobody knows your vehicle better.